Our APC flyer contains an overview of our work in advanced process control, including PID tuning and Model Predictive Control. 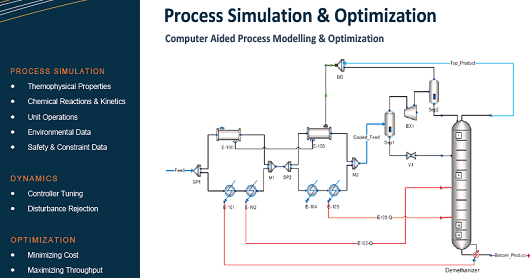 Our Process Simulation flyer contains an overview of our work in process simulation and optimization, including gas processing and utility systems. Our CPA flyer contains an overview of our work in control performance assessment, including control loop auditing and controller auto-tuning. 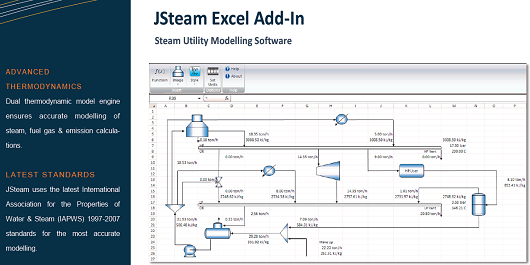 Our JSteam Flyer contains an overview of our work in steam utility modelling, including thermal and electric utilities.